SimSim, Pakistan’s first leading free mobile wallet, is revolutionizing digital commerce growth in Pakistan. SimSimis adding two new services for its valuable users, the ‘Door-Step’cash-in service and a collaboration with TCS (courier service), introducing SimSim as a payment method for cash on delivery (COD). As a unique banking solution among all the digital wallet players in the market, SimSim is committed to providing innovative services for the ease of its clients. Another new and exciting development is the partnership of SimSim Pakistan and TCS that enables SimSim users based in Lahore to experience cashless COD services that can be paid through their mobile wallets. It is a very simple process whereby once the shipment has been received through TCS, the rider will display a QR code to the customer, who will open SimSim on his/her mobile phone and will select ‘Scan & Pay’ to confirm the amount, after which he/she will make the payment. Payments can be made with just a click and customers will also receive a one-time cash back of Rs.300 on an invoice of more than Rs.1000. The cashless COD service is developed to overcome theissue of mobility as people had to have cash ready at all times to receive a shipment. For this they had to personally visit their banks/ATM’s to get cash. However, with this breakthrough collaboration, a digital funds transfer is possible between the retailer and customer bringing about a seamless digital payment revolution. SimSimaims to transform conventional methods of payment by providing breakthrough digital banking solutions. This state-of-the-art and continuously improving application offers an array of services to its customers including free fund transfers, instant utility bill and mobile top up payments, exciting merchant discounts and many more. 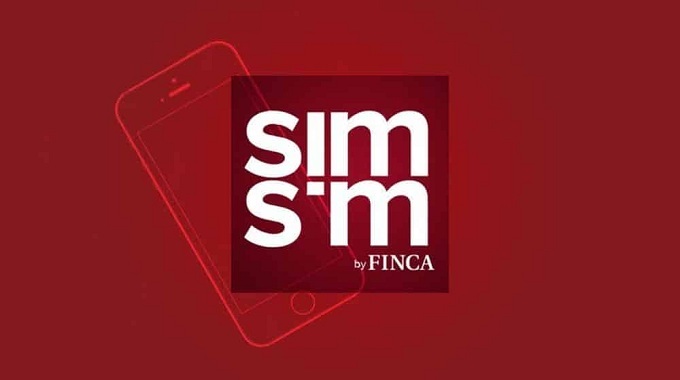 SimSim’s mission is to enable branchless banking via a digital wallet that is accessible 24/7.